I suppose you could say that up until roughly a month ago, I hadn't given the CBD movement, as it pertains to the beauty and wellness industry, a fair shot. I had experimented here and there with balms, lotions, sprays, and under-the-tongue strips, but nothing stuck. I was intrigued, but I didn't experience anything miraculous. Therefore, I let my CBD product stash slip to the wayside. The one product I had strangely neglected? Cannabis oil. Which is weird considering oil-filled tinctures are one of the most popular ways to imbibe right now. Leave it to me to miss the train entirely only to arrive late to the party months later. Alas, I'm here now and ready to share my newest morning ritual: a CBD-infused elixir of happiness that irons out my nerves while allowing my much-needed coffee high to do its thing. Yep, squeezing CBD oil into my morning coffee has changed my life for the better. It's not surprising considering the plethora of research correlating the compound with decreased anxiety. Let me explain. I've talked before how walking the aisles of the grocery store is one of my favorite pastimes. There's something incredibly soothing about being in my own little bubble, alone (hi, I'm an introvert), while also doing my bod some good by crafting a nourishing menu for the week. Further, Erewhon Market, L.A.'s iconic, super-healthy-eating pit stop, is my ultimate mecca. It was there that I discovered my first gateway into the land of CBD-concocted sips. On the search for a quick hit of caffeine, I was scanning the wall of cold-brew potions when my eyes landed on Kickback, sweetly bottled tea and coffee brews spiked with a strategic amount of CBD. With five different enticing flavor profiles to choose from, I ultimately landed on Coffee Date, a delicious and ultra-clean melding of organic coffee, organic coconut milk, organic date syrup (a healthier, non-refined sweetener), and, of course, extracted hemp. Numerically speaking, one bottle contains a perfectly proportioned balance of caffeine (80 milligrams) and CBD (20 milligrams). Slightly nervous, I bagged it and headed to the checkout. 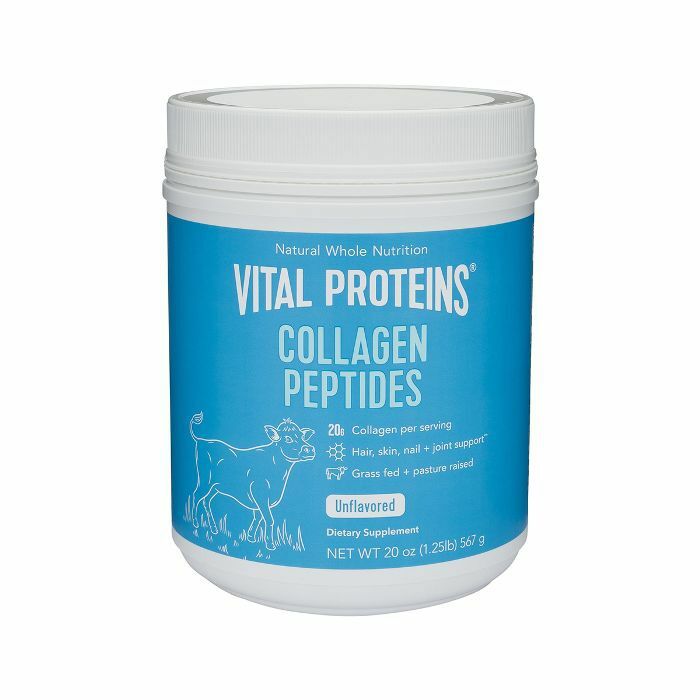 The next morning, I blended the contents of the bottle up with collagen (because I add Vital Proteins to pretty much everything I drink) and took my first sip. I was immediately impressed with the taste—so creamy, dreamy, delicious, and not at all skunky. Settling into my couch with my laptop (lazy Sunday mornings are when I like to get myself organized for the upcoming work week), I continued to sip. Normally, and as it would for anyone, diving into my inbox, scanning the upcoming week's calendar, and plotting out all my upcoming to-dos sends shivers of nerves and anxiety down my spine. I love my job, but it comes with its fair share of stress. Miraculously, however, I felt calm, cool, and collected. As my fingers skipped away at lightning speed on my keyboard courtesy of that 80 milligrams of caffeine, I didn't have the usual side effect of nerves, jumps, or jitters. I felt good, and on my way home from the gym later that day, I picked up a couple more bottles of Kickback. What can I say? I was high for it. Of course, "high" not to be taken literally, as CBD—aka cannabidiol—is a non-psychoactive compound of cannabis. Fast-forward a couple days and a couple bottles of the aforementioned CBD coffee later, and I was 100% sold. My wallet, however, was not. Kickback is supremely formulated with organic, high-quality ingredients, and justly, the price per pickup runs high. 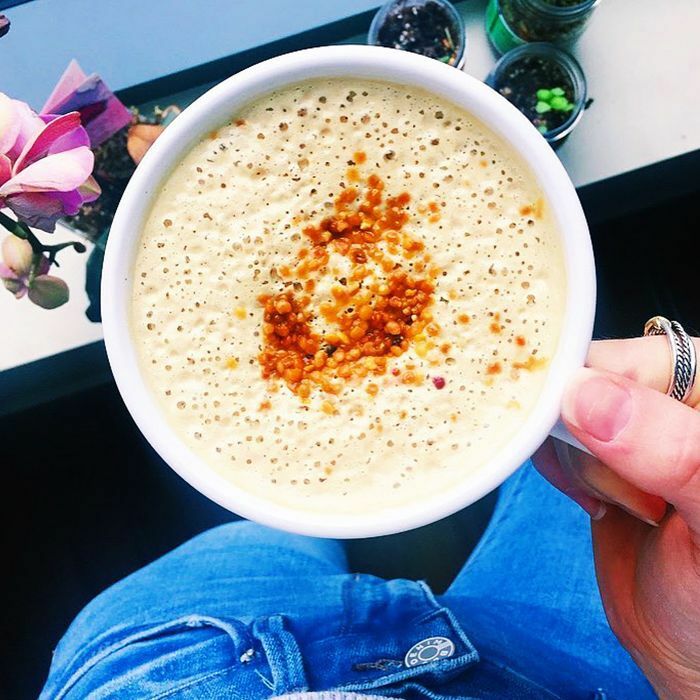 So when I chatted with Byrdie's wellness editor (and unofficial CBD whisperer), Victoria Hoff, the following week, she sparked the obvious idea to make my own. 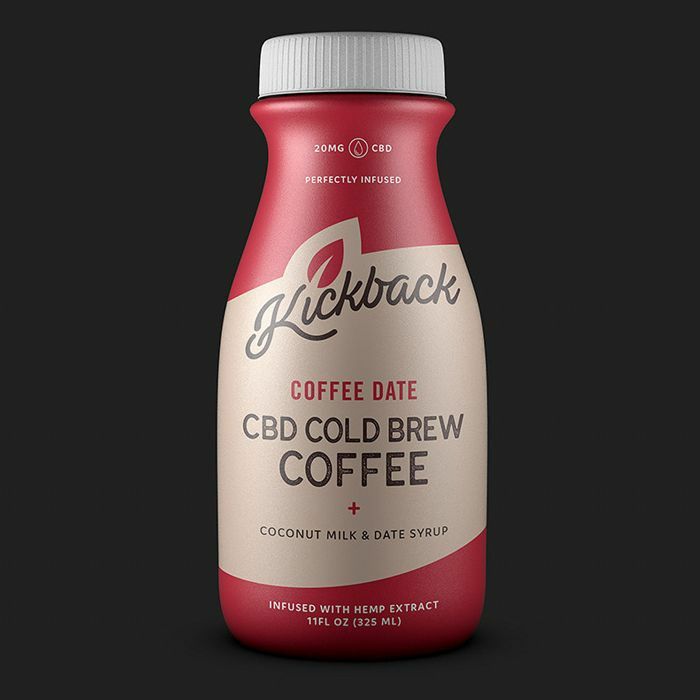 Of course, I love the convenience and hard-to-mimic deliciousness of Kickback, but I could easily create something just as delicious at home with a tincture of CBD oil and my favorite go-to brewing method. She was right, and for the past few weeks, I've experimented with my two favorite tinctures (both are from Charlotte's Web) to create my own anxiety-melting concoctions of coffee. My wallet has felt satisfyingly heavier. I recently discovered Après and have quickly become obsessed. I like to make sure I start my morning with protein, fiber, and fat, and their signature recipe features all of the above. Plus, it makes for a yummy and sturdier base for my favorite cold brew than just water or almond milk, my previous standbys. 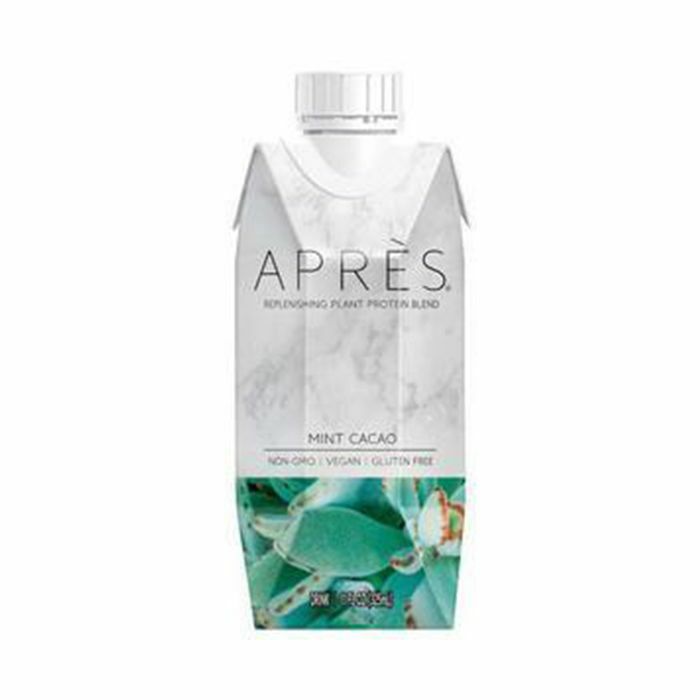 All of the flavors are great, but since the CBD oil I love is mint chocoate–flavored, I opt for the like-minded flavor of Après. Post-coffee and -ice, it's like a magical mint-chocolate shake that simultaneously wakes me up and calms me down. 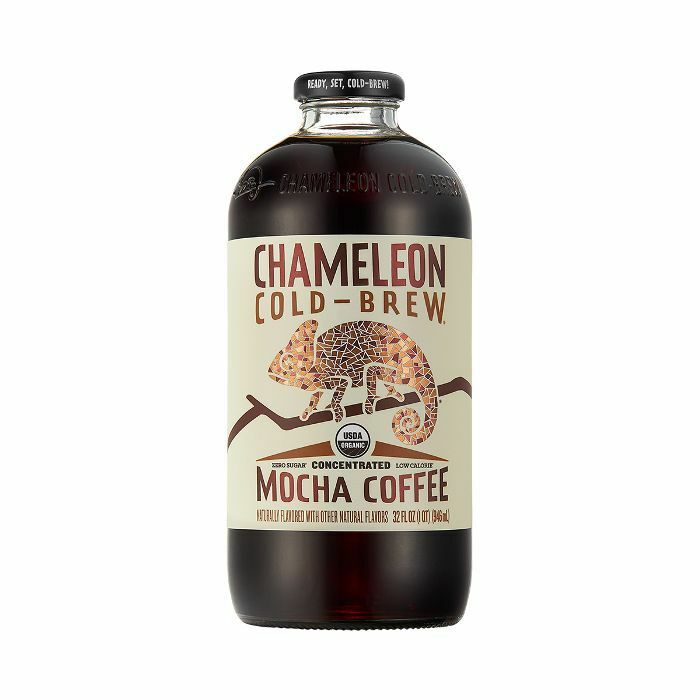 Keeping with the chocolate theme, this mocha-inspired organic formula is one of my favorites as far as cold brew goes, and I always keep a 32-ounce bottle on hand in my refrigerator. I usually add about four ounces to the Après. Since it's a concentrate, you want to make sure to dilute it! Last but not least, the starring ingredient. I have both variations (Olive Oil and Mint Chocolate) of Charlotte's Web, and I've used both in my coffee mixtures. The Olive Oil flavor is invisible among the mix-ins. 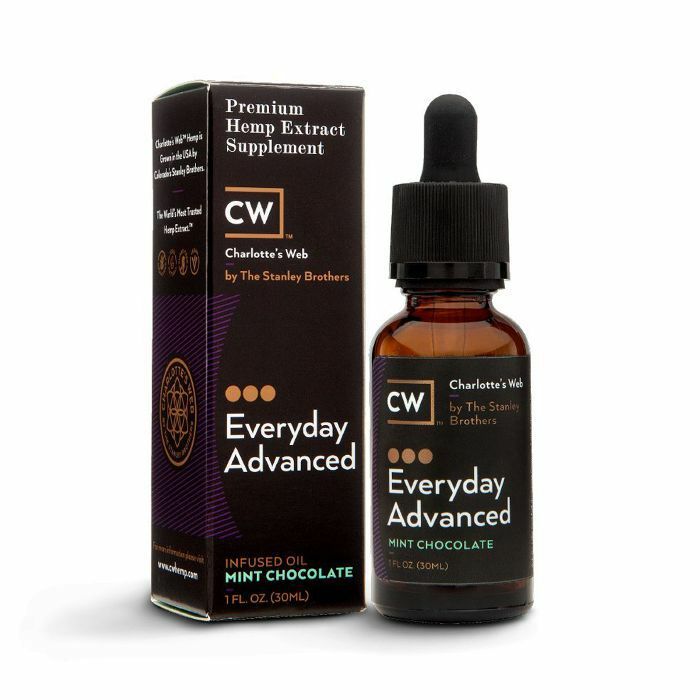 When I first began making my CBD coffees at home, I started in baby steps, using just a few drops and eventually graduating to one full dropper. It's totally up to each individual, and while the packaging says one to three droppers per day is recommended, I've found my sweet spot to be just the morning single. I simply squeeze a full dropper into my blender with the rest of my ingredients, add a few ice cubes, and blend until smooth. I'm obsessed with the Mint Chocolate flavor and also add it to smoothies. As with anything you ingest, especially supplements, it's important to be careful with sourcing and to know what you're ingesting. I 100% trust Charlotte's Web for providing a healthy and safe product. Again, this is what has worked best for me, but if you're interested in trying CBD in your coffee (or any CBD product for that matter), doing your research and experimenting with what feels comfortable and tolerable to your body and its sensitivities is crucial.